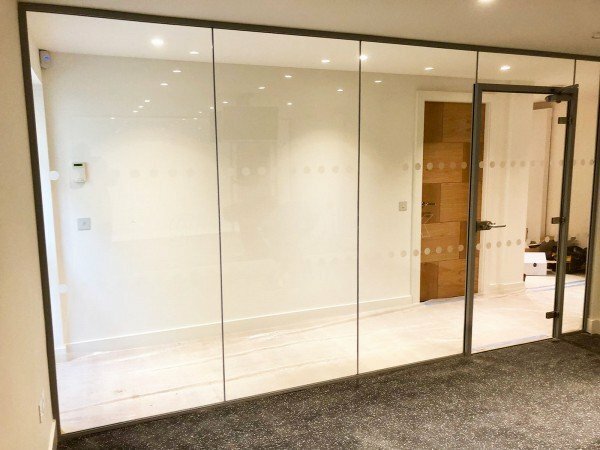 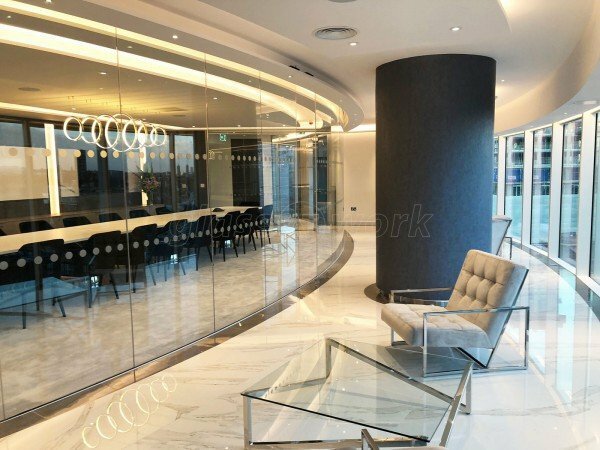 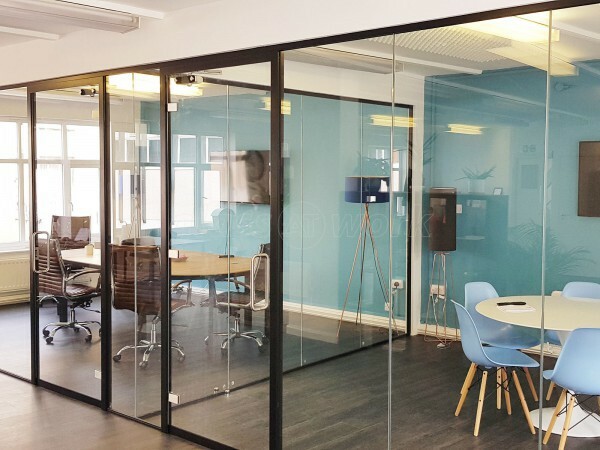 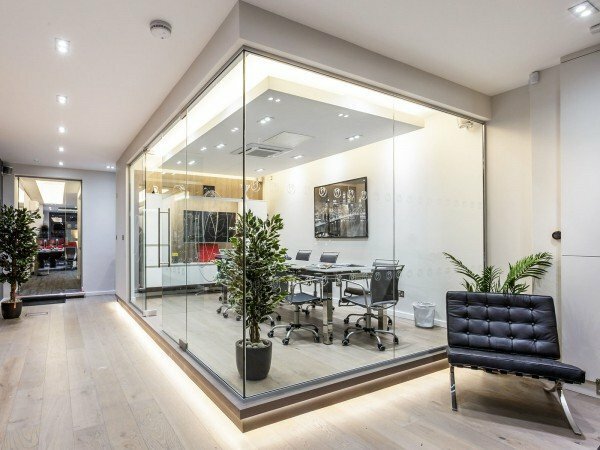 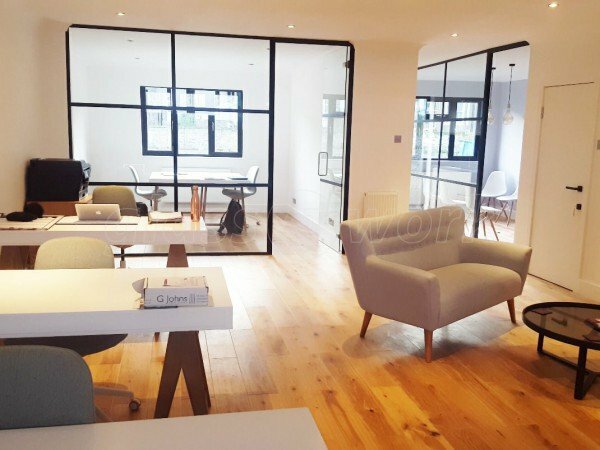 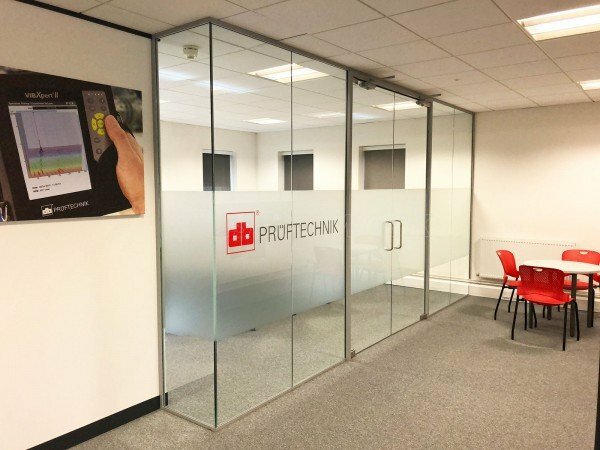 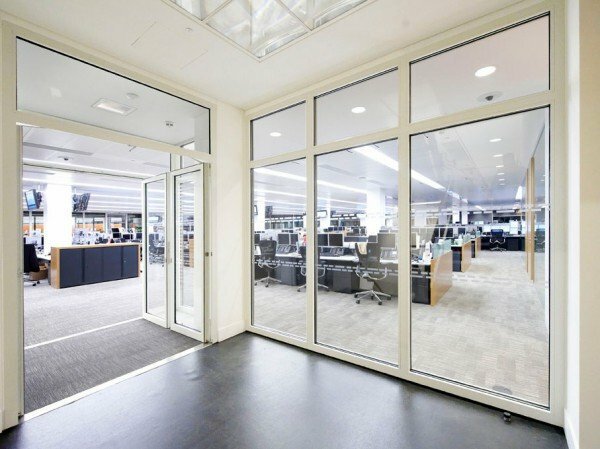 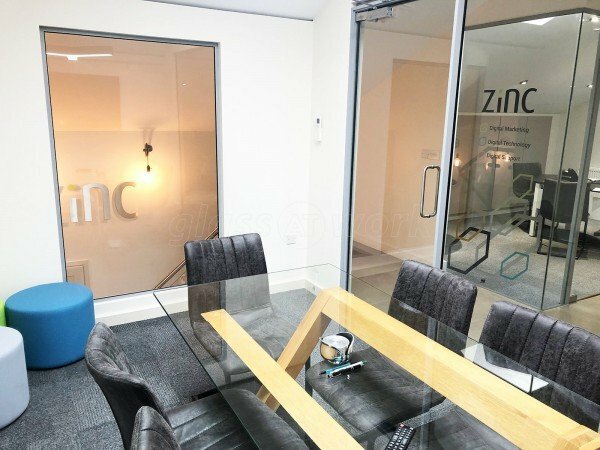 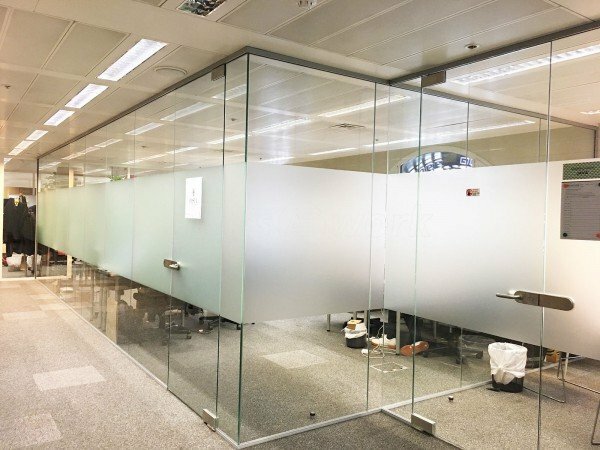 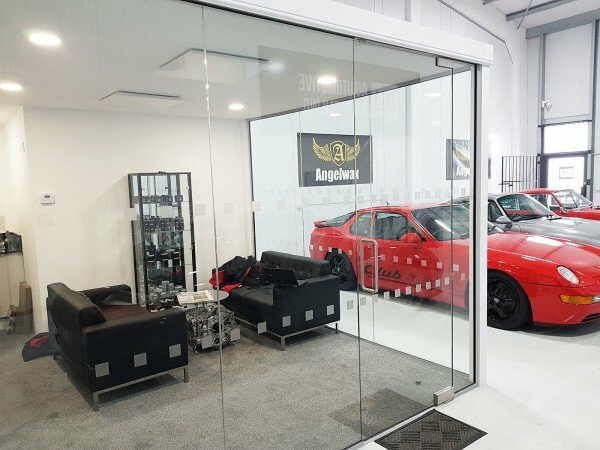 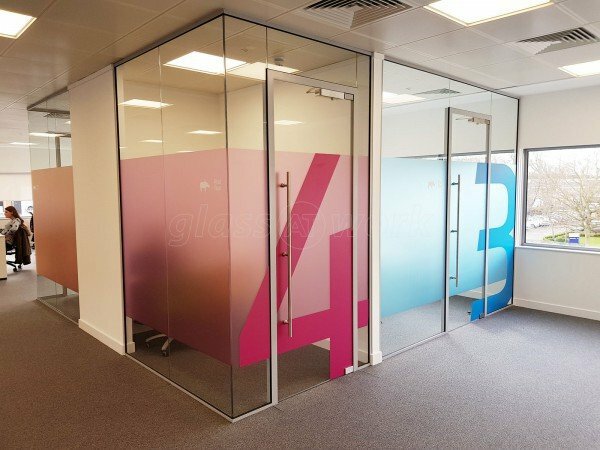 With Glass At Work our aim is simple, to provide a high-quality, professional, friendly and cost-effective service, putting in the latest glass partition systems directly to End User clients across the country. 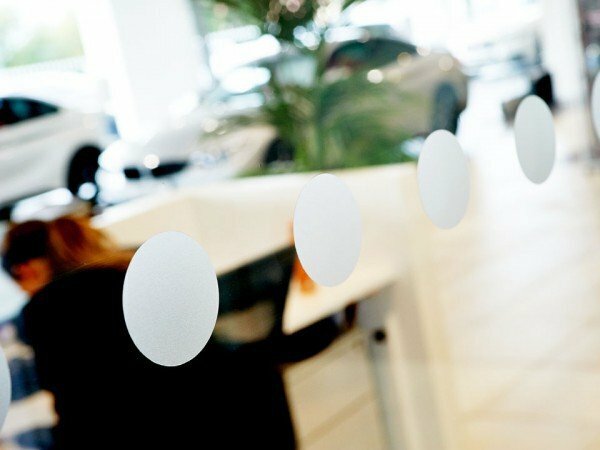 We‘ve fully embraced the internet with our market-leading website and groundbreaking instant quoting tool. 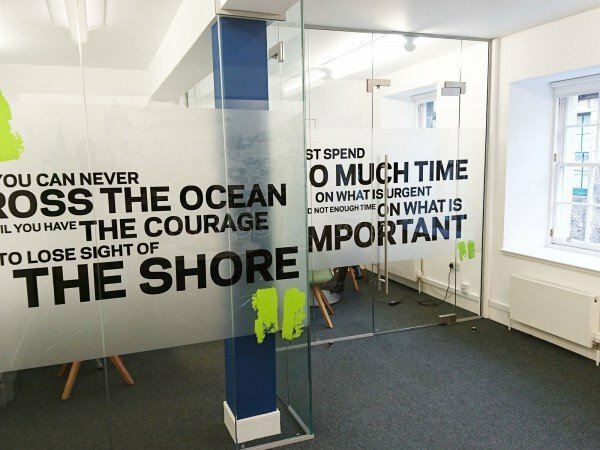 However, we're far from being just a screen presence and are always happy to offer friendly yet professional advice over the phone. 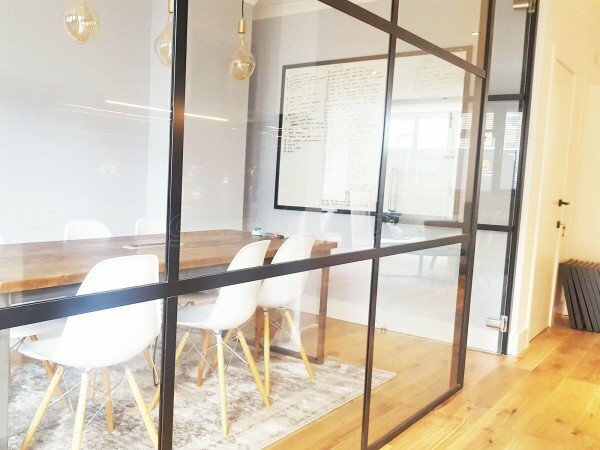 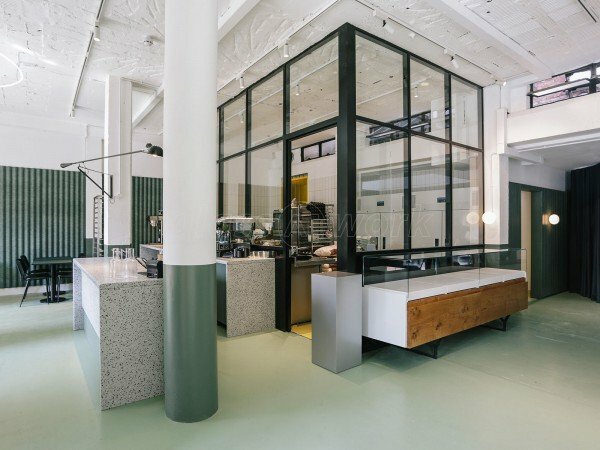 Each wall is unique, but we can demystify the process and show you how affordable glass walls are. 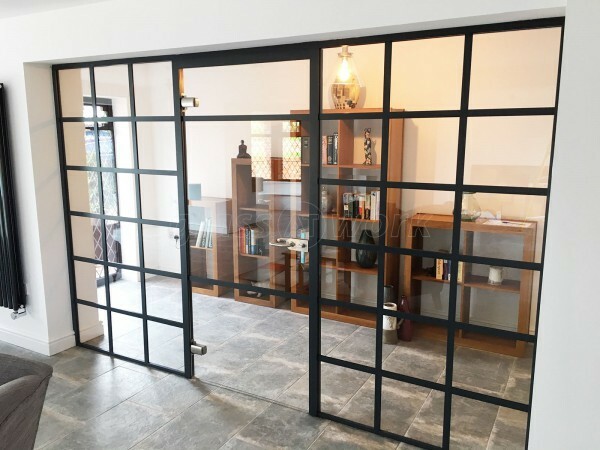 What are you waiting for........? 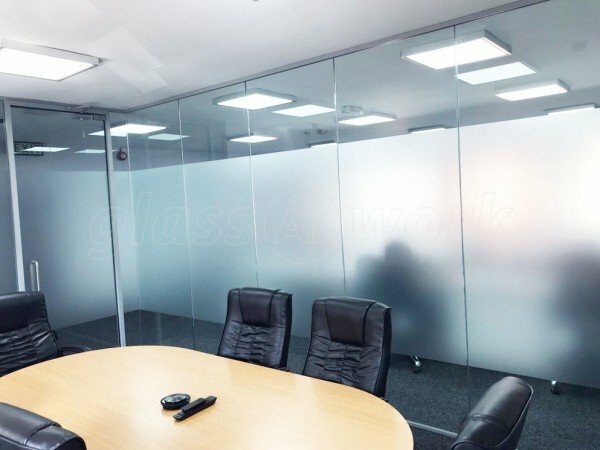 We’re based in Sheffield and carry out installations all over mainland United Kingdom. 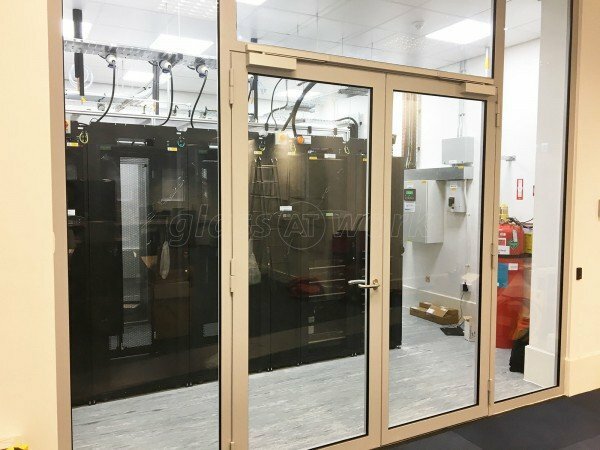 The majority of our installations are in London, the South East, and the other major towns of England, Scotland and Wales. 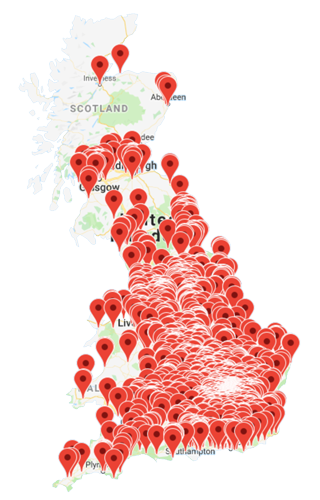 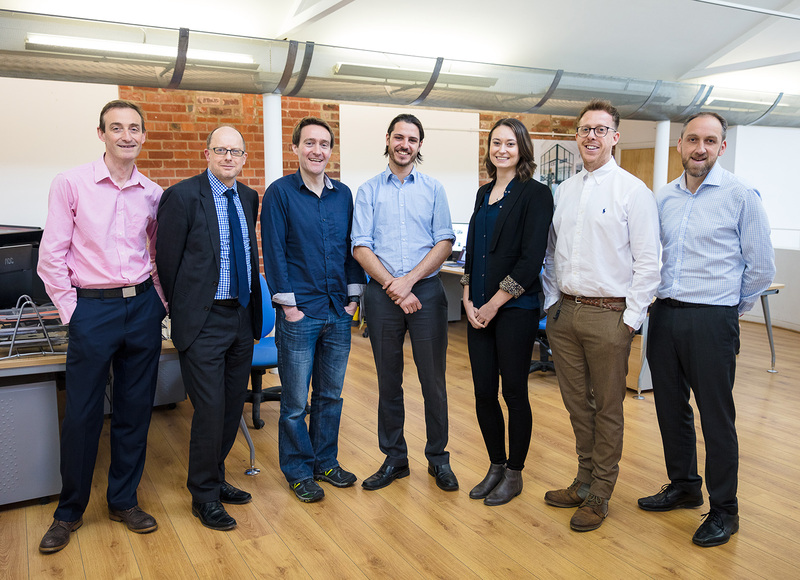 See where we've worked in the UK recently. 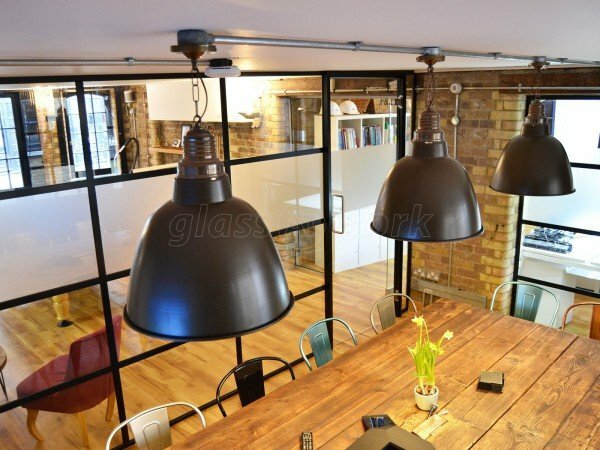 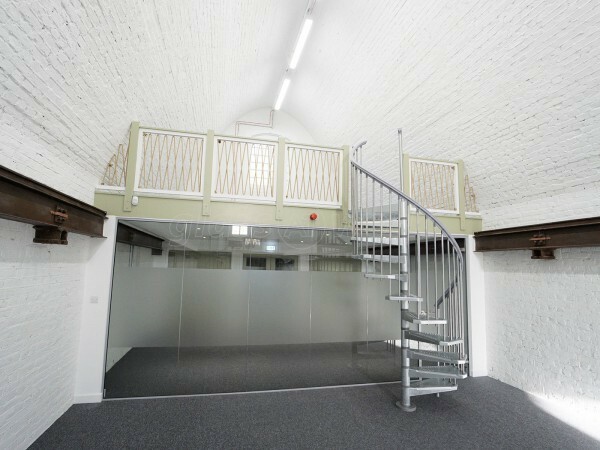 See where we’ve worked in London recently. 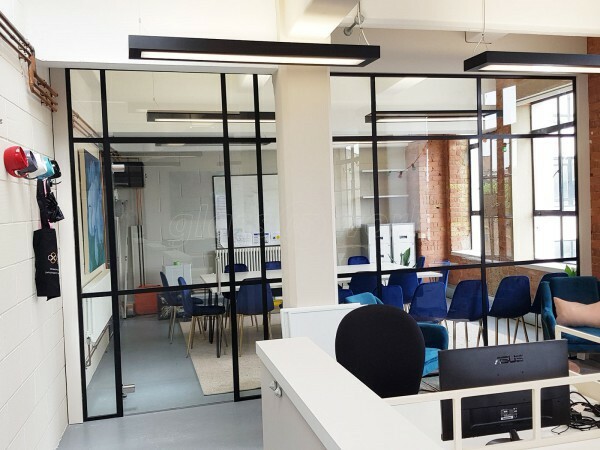 Simply use the calculator to get an estimate - be amazed at how little it costs – Checkout and we'll contact you next day to introduce ourselves, discuss your requirements and then get things moving towards a stunning new addition to your Workspace. 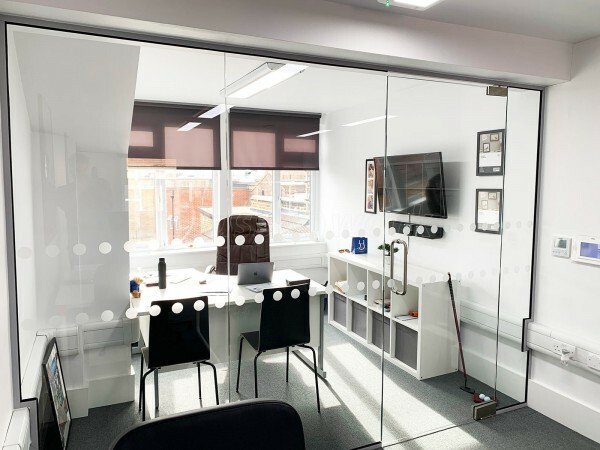 If you would rather talk it through by phone, or use live chat, then please don’t hesitate to get in touch with one of our very friendly team and a quote will come whizzing over before you know it.